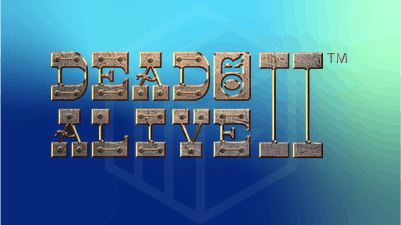 LetsGiveItASpin and Casinogrounds are proud to announce our collaboration with the creation of NetEnt’s much anticipated Dead or Alive 2 slot. 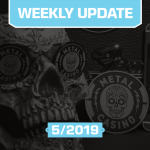 The Original NetEnt Dead or Alive went live in May 2009 and since then has become one of the most legendary slots ever created and one of the most popular games to grace NetEnt’s impressive game portfolio. After 10 years and over 5.2 Million Unique players, the next chapter of this piece of gambling history is ready to be told. Ten years in, this slot continues to give some memorable moments and clips to us with its amazing wins. More Exciting times are coming, and we have made sure that you are at the forefront and behind the scenes of one of the biggest releases for NetEnt in 2019. 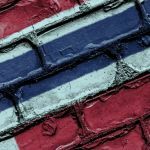 For months, LetsGiveItASpin and the rest of the video team have been visiting NetEnt’s different offices and studios around the world with exclusive access and a real insight into the creation of this amazing video slot. 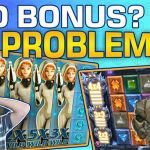 We have asked the big questions and met the people behind this legendary slot and its upcoming sequel. We’ve recorded the whole process and are aiming to create several Vlogs as well as one full-length documentary. 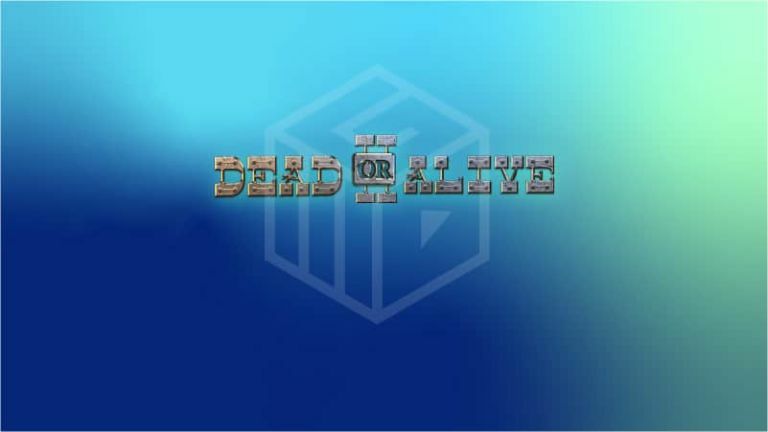 With themes like “Mathematics & Mechanics”, “Sound & Design”, “Certification & Licensing: Making sure the games are fair”, in addition to a full feature video where we dig into the final result: Dead Or Alive 2 slot gameplay and comments from LetsGiveItASpin there is sure to be lots of entertaining content for all of you out there. The game is available from April 24th 2019. Words cannot express how happy and excited we all are about this. Hopefully, you are as hyped as we are, so remember to follow us on social media and on our own site to make sure you do not miss a thing. More details will follow as we inch closer to the release date of one of the most anticipated titles of the Decade. 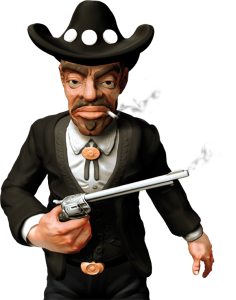 The Classic Western-themed NetEnt slot with endless potential. Nine paylines, sticky wilds, and seemingly endless potential. You might think, “How can video slot with nine paylines pay so much`?” Five scatters pay 2500x. The sticky wild bonus feature with a fantasy of hitting the wildline is every gamblers dream. Over a 333X win with every remaining spin of the bonus round confirms multiple thousand X wins possible. This game can still give you some goosebumps after all these years. But enough of that. 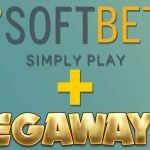 One of the biggest slot launches ever starts from this very article. Brace yourselves, Dead or Alive 2 is coming!